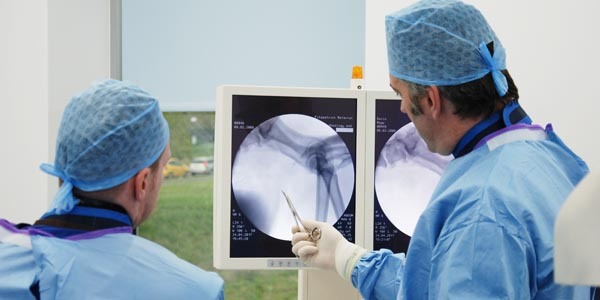 The Fitzpatrick Referrals 2011 Lecture Series for Veterinary Surgeons continues on 22 June with the first lecture in Series 2, Noel Fitzpatrick’s ‘All You Ever Wanted to Know About Joint Replacement’. 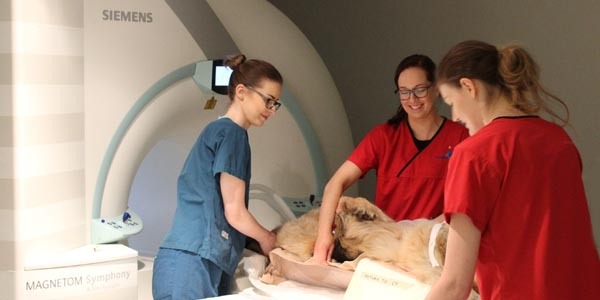 The second part of the lecture series for Veterinary Surgeons will focus on the theme of ‘Advancing Your Knowledge of Trauma and Joint Disease’ and Fitzpatrick Referrals will welcome Professor Stuart Carmichael as guest lecturer in July. 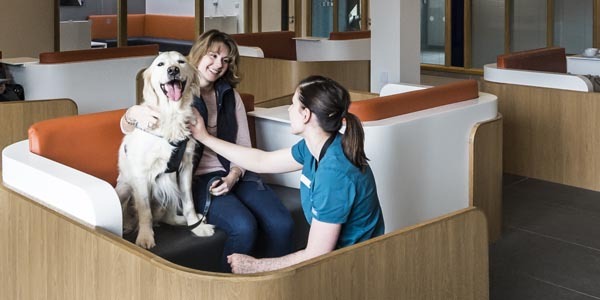 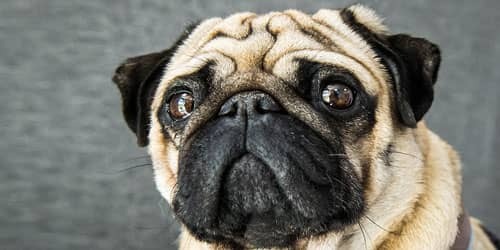 June’s lecture will aim to explain current modalities of elbow, stifle and hip replacement in animals of all sizes from cats and small dogs to large dogs and make surgeons aware of the indications and implications of these to support discussion with clients.